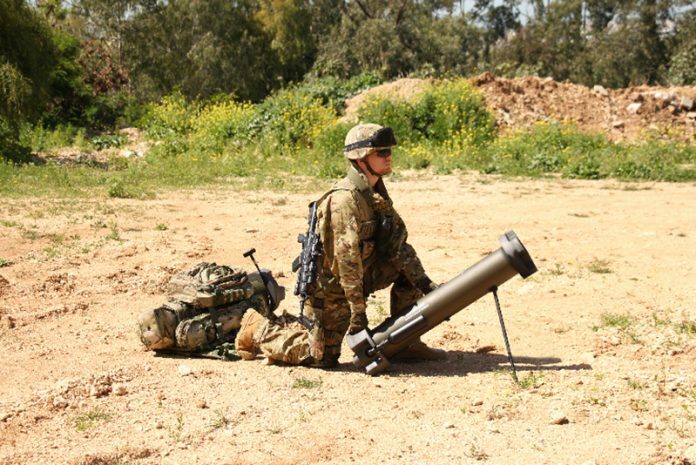 UVision's Hero 30 is a man-portable, quickly launched loitering munition which has attracted international interest and is being evaluated by the US armed forces. Andrew Drwiega – How do Israeli companies within the nation’s defence sector retain their momentum in terms of developing battlefield ready equipment? Andrew Drwiega finds out in discussions with representatives from Elbit Systems, Rafael and UVision among others. The state of Israel is in a state of perpetual conflict. Either it is engaged on one of its borders with militant groups such as Hamas or Hezbollah, or it is conducting internal counter-terrorist operations. With this in mind it is easy to see how the Israeli defence industry is different from the majority of its competitors in that it has a constant flow of military personnel either returning from, or going to, active military service. For the majority, this is due to conscription or those who volunteer for military reserve service. When it comes to the generation of ideas for new products, or to refine existing ones, there will be a core of critics within each company that can feed back ‘lessons learned’ from operational use that are current. The Israeli defence sector has a reputation for developing specialised defence systems and equipment rather than ‘big ticket’ items such as fast jets, helicopters, heavy armour and naval craft. There are exceptions such as the Merkava main battle tank and a growing range of naval craft developed by Israel Shipyards. Infantry weapons such as the 5.56mm Tavor have been developed by IMI Systems (formerly Israel Military Industries), a state owned company. In fact the state of Israel still plays a major role in the funding and development of a wide range of defence products across land, sea and air. Armada International contacted a number of leading Israeli defence companies to gauge their view on the reasons behind the success of Israeli defence products, not only in their development but also in exporting them. One of the first questions concerned the perceived advantage of having employees who regularly serve in the Israeli Defence Force (IDF), and how that exposure benefited each organisation. Giora Katz, Rafael’s EVP marketing and business development. Shane Cohen, UVision’s vice president, sales and marketing. 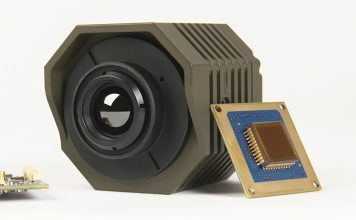 Israeli manufacturers make use of this close proximity to warfighter to feed in battlefield ‘knowledge’ when developing new products or adding to and updating the capabilities that already exist in their equipment portfolios. One of these ongoing development paths can be seen through the company’s new capabilities introduced into its lightweight, portable short-ranged lethal loitering system. 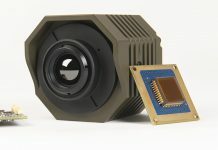 “UVision upgraded its Hero-30, the smallest member of its varied HERO family of smart lethal loitering munition systems, presenting a next-generation solution last October in Washington at AUSA 2018. 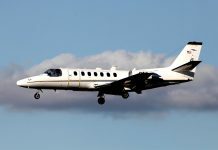 The new HERO-30 is capable of speeds of up to 100 knots and is ideal for anti-personnel and light-skinned-vehicle attack missions,” said Cohen. He added that a lightweight HERO simulator was introduced at the same time “that enables pre-mission rehearsal and training for the fighting forces, providing a high-fidelity environment and mission simulation. Martin Fausset, CEO Elbit Systems. 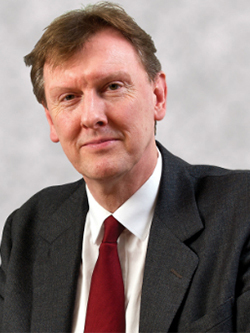 Fausset was also keen to underline Elbit’s investment in its deep-tech incubator subsidiary, Incubit, which he describes as “an effective conduit for open innovation.” The organisation can call on Elbit Systems’ team of technological experts who are involved in the pre-funding due diligence process. it draws in “promising [civilian] entrepreneurs at their early stages.” This identifies and supports new technology ideas which benefit not only civil applications, but also possible military development as they mature. “Rafael is Israel’s national laboratory and holds over 20 centres of knowledge and excellence,” stated Katz. Established in 1948, Katz asserts that “Rafael has developed some of the world’s most advanced, ground-breaking systems and technologies in the defence domain” with an annual investment of eight percent of sales into R&D (which represented over $160 million in 2017). 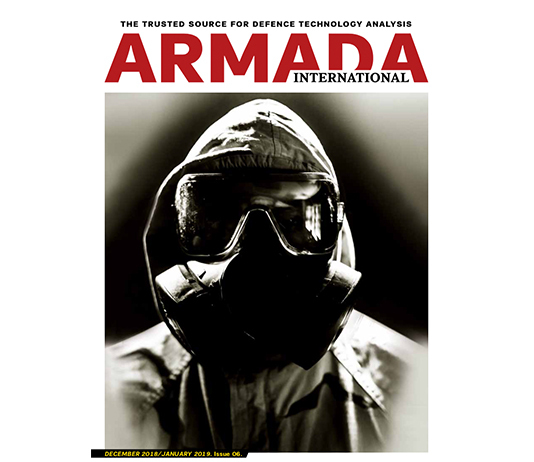 As the global defence industry finds new uses for technology, and the range of equipment becoming available to war fighters is increasingly expanding, Armada asked if the companies had added to their traditional core military products or found it necessary to diversify their business away from what would be normal development. “Diversifying and developing our technologies is second nature to us,” said Fausset. “Elbit’s Seagull unmanned surface vessel (USV) has seen a significant diversification from its role performing mine counter measures [MCM] to include electronic warfare, maritime security and anti-submarine warfare [ASW],” he said. One of the main focus areas for introducing unmanned platforms, whether at sea, on land or in the air has been to reduce the risk to people in carrying out dangerous tasks while cutting procurement, operating and through life costs. 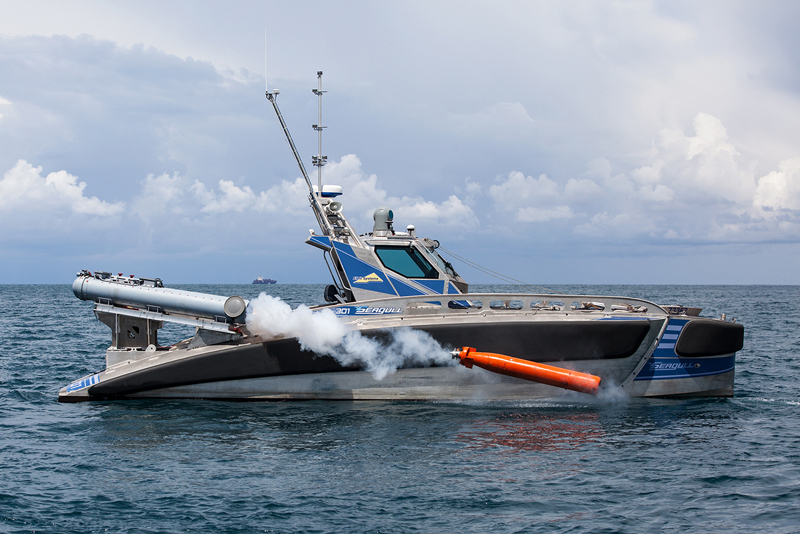 Elbit Systems’ Seagull unmanned surface vessel has diversified its capability to include additional missions such as torpedo launches to counter submarines. 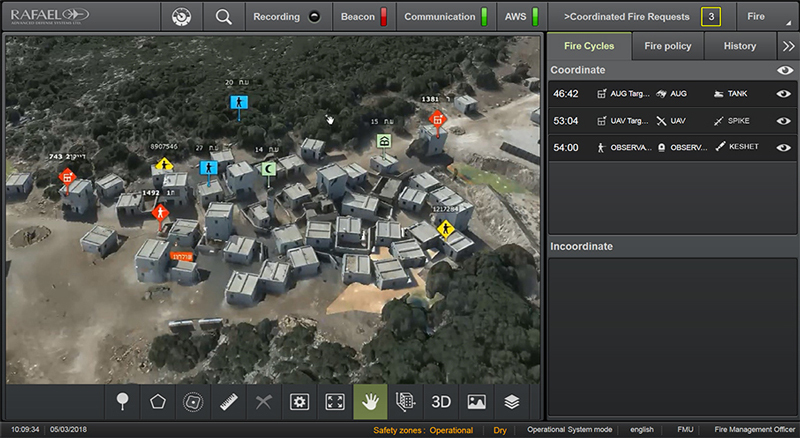 Rafael’s Fire Weaver networks sensors with shooters on the battlefield managing target selection and fire allocation. Every company searched for unique selling point (USPs) that it believes differentiate it from its competitors. Further underlining Israel’s strategic ‘fortress’ perception in the Middle East, many Israeli defence companies are stepping up their specialisation in specific sectors. Cohen added that his company also cooperates with other international organisations “to provide a swift and flexible response to the needs” of customers outside Israel. He highlighted an agreement recently made with South Korean company Firstec to market the Hero-30 loitering munition. Earlier this year, the UVision USA subsidiary was opened with the same intent. 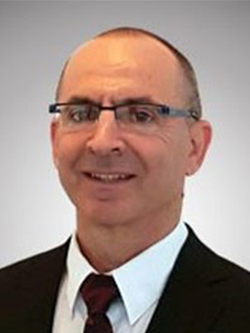 Elbit Systems is already a global brand as Fausset attests as CEO of the UK subsidiary. Employing 500 people, he says that the company’s presence has led to a ‘deep understanding of the UK’s defence requirements. Katz is clear about where he believes Rafael sits in the international defence market. “Beyond the fact that we provide our customers the most advanced, cutting-edge systems, tailor-made to their specific needs, we also offer after-sale support, service and maintenance, and one of our strengths lies in our ability to create partnerships, transfer production, knowledge and technology.” Rafael, he added, is “regularly engaged in offset activities globally” citing over 100 joint ventures where the company embraces local production. “Our policy is to create knowledge centres in customer countries that can sustain, maintain and preserve knowledge,” he explained. 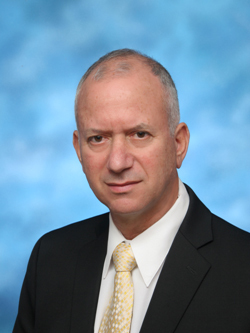 “We encourage cost-based competition of supply chains…[and] look for local suppliers to bring added value to the system, to make it cheaper and to provide a technological edge.” He refers to the Iron Dome air defence system where Rafael works with Raytheon Advance Defense Systems to produce the Tamir interceptor missiles in the US, and in Europe when a cooperation agreement was signed last year with Romanian company Romaero for the first export sales of the Iron Dome rocket interception system within Europe. “Rafael will allow the transfer of know-how and production of Rafael-developed systems in Romania in the framework of procurement programmes for the Romanian army,” he confirmed. “Through life support is imperative in achieving and maintaining freedom of action and operational sovereignty. If equipment is being used by the UK, it is only logical to have a proper UK basis for support, adaptation and modification,” stated Fausset. 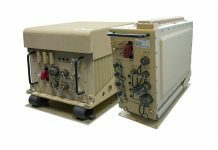 “Investments that the UK Ministry of Defence (MoD) makes in Elbit Systems will be delivered and supported from within the UK.” . From Rafael’s perspective, it has a dedicated department in charge of after-sale support which provides training, maintenance and support to customers. “This department‘s activity is embedded into every interaction and transaction that we have with potential and existing customers. As part of our service, our crews are present on the ground after a sale, to provide different circles of support to the customer,” concluded Katz. Dr. Rubin added that there was an attraction towards developing “unmanned and remotely operated force multipliers” for all domains. He qualified that pointing out that “the rapidly-accelerating pace of battlefield robotisation will call for more autonomous fighting systems” in all domains.